1 March 2017 – AMD held its GDC Capsaicin livestream event, a celebration of PC gaming, the technology steering its future, and the developers who work tirelessly to transform their imaginations into tomorrow’s blockbuster games. The one-hour AMD GDC Capsaicin live event offered PC gaming enthusiasts and developers around the world a preview of AMD’s latest graphics and processor technologies, revealed exciting new details surrounding Vega, and showcased the summer’s most anticipated PC and VR games from visionary game developers. AMD and Bethesda have announced a long-term, multi-title partnership to rapidly advance game technology development, fuel new PC game experiences, and reshape the gaming landscape. This brings together two titans of the gaming industry: Bethesda Softworks, which has sold more than 80 million copies of legendary games series like Fallout, DOOM and Dishonored, and AMD, whose CPU and GPU technologies power the experiences of 400 million gamers worldwide. AMD announced that its upcoming Vega architecture-based GPUs have been selected to power LiquidSky, enabling gamers around the world to enjoy the extraordinary power of Vega from anywhere. LiquidSky already lets their 1.4 million beta users play any PC video game as it was meant to be enjoyed on Android phone or tablet, low-spec Windows, Mac, and even Linux devices. With Vega’s powerful Radeon Virtualized Encode feature, subscribers will relish a high-quality gaming experience on par with enthusiast gaming PCs, but at a much lower cost through LiquidSky’s low-cost and free subscription models. Gamers across the world can benefit from the exceptional GPU performance by connecting to any of the 13 LiquidSky global data centers. 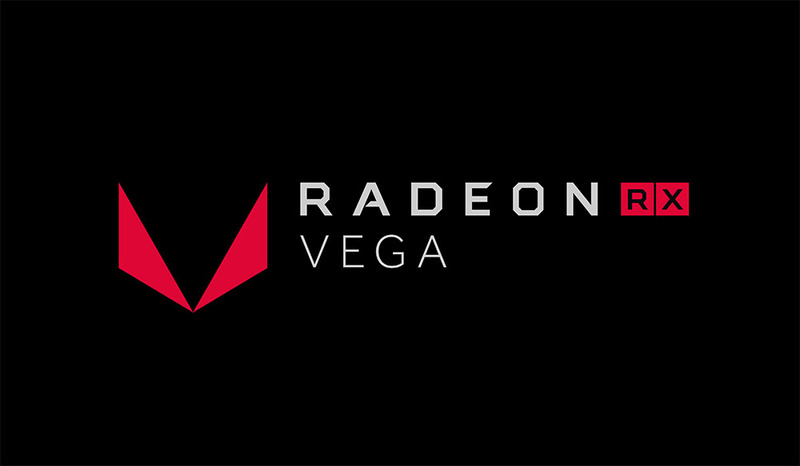 Be sure to read our AMD Vega articles – The AMD Vega GPU Architecture Tech Report, Watch AMD Vega Run DOOM On Vulkan!, The AMD Vega Memory Architecture Q&A. VR developers today are constantly challenged to strike the right mix of technical features and computational power for the best balance of performance and visual fidelity. Deferred rendering, used by many of today’s big game engines, does all of the geometry work first and then shades pixels last to save work but it’s not a great fit for VR. AMD is working to enable a forward rendering path in Unreal Engine 4.15, giving developers more choice in how they develop VR games and helping to achieve a stunning looking game while delivering the high frame rates necessary for a good experience. AMD is also working with leading game developers to explore the benefits of forward rendering in VR games, including Survios, First Contact Entertainment and Limitless Studios. Previous : The Huawei Mate 9 BLACK Limited Edition Is Here!